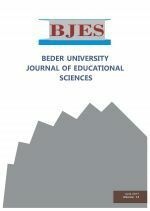 BJES welcomes your research papers and articles for the upcoming issue. The topics should be related to Educational Sciences in general. A wide range of original articles, research papers, proposed models, reviews of current literature and book reviews are considered for publishing.